The bld file extension is associated with the 3D Home Architect, a modeling program for Microsoft Windows operating system, developed by Brøderbund. The bld file contains project from 3D Home Architect. 3D Home Architect is easy to-use modeling application used to create home design. Use 3D Home Architect to export data to other formats. 3D Home Architect is may be able to export *.bld files to other formats. Programs supporting the exension bld on the main platforms Windows, Mac, Linux or mobile. Click on the link to get more information about 3D Home Architect for open bld file action. Programs supporting the exension bld on the main platforms Windows, Mac, Linux or mobile. Click on the link to get more information about 3D Home Architect for edit bld file action. Programs supporting the exension bld on the main platforms Windows, Mac, Linux or mobile. 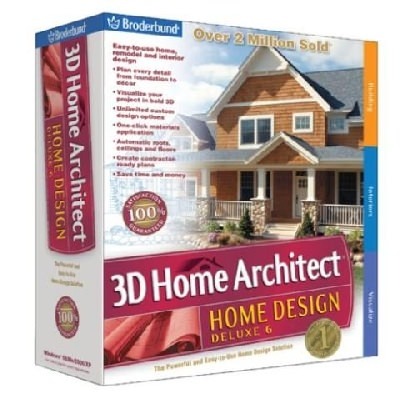 Click on the link to get more information about 3D Home Architect for create bld file action.